Aluminum, as a frame-building material, keeps getting better and better. 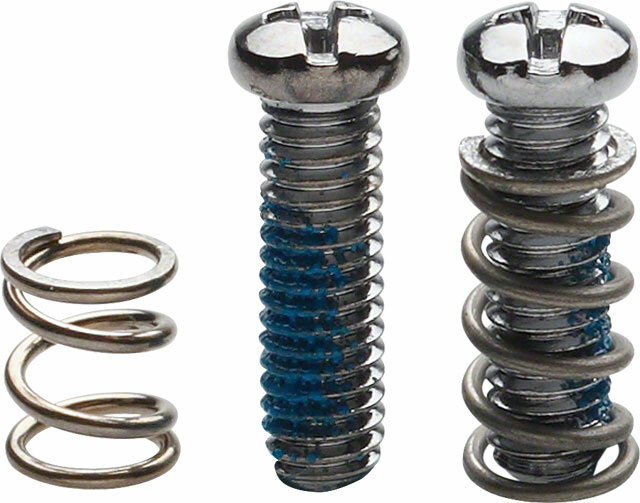 The alloys keep improving, as do the methods for manipulating the tubes. 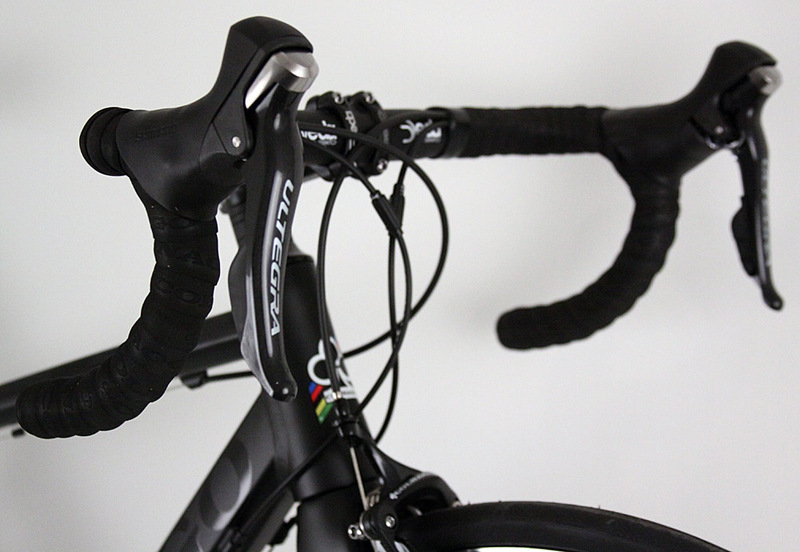 As such, the material is almost the equal of carbon fiber, as builders as good as Colnago can get very close to the shapes created out of carbon fiber, thus delivering a bike that is almost the equal of the carbon-fiber frame it is based off of, more durable, and at a fraction of the price. 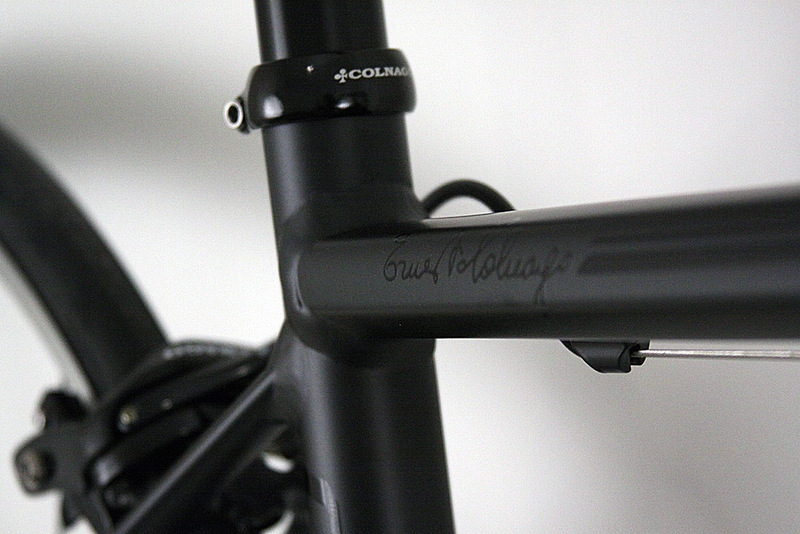 This is why the Colnago CX Zero Alu is such a hot frame. 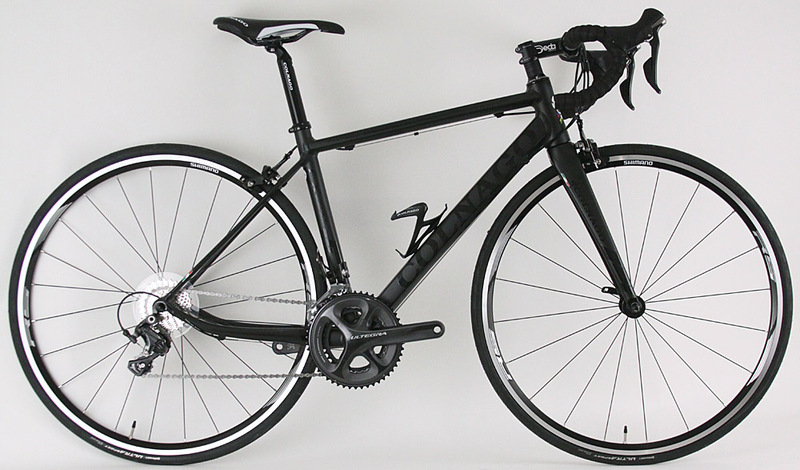 The Alu version shares a geometry with the CX Zero EVO. Bang off, it puts you in a comfortable, powerful position, just like the bike that gets used at the WorldTour. 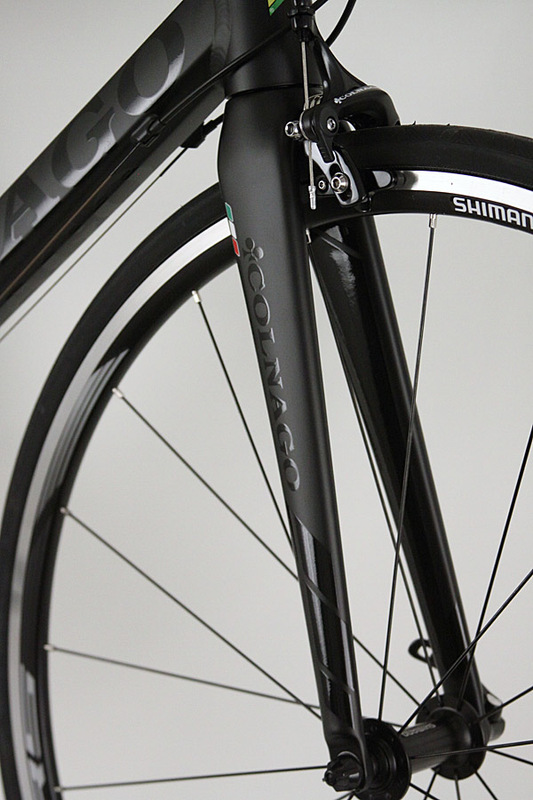 The geometry is something Colnago is rightly proud of. 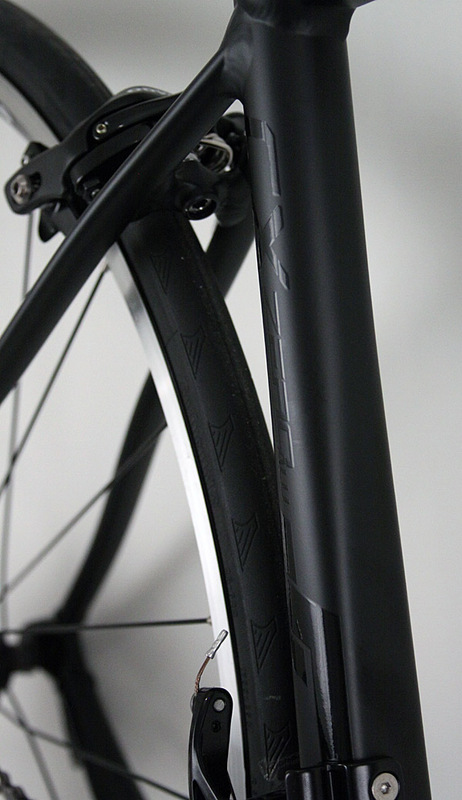 They were amongst the first companies to develop a frame for Paris-Roubaix, and have evolved the design as their knowledge has grown with feedback from top riders. The geometry is designed to give you a smooth, stable ride over rough roads. It also works to give you a smooth, stable ride wherever you go. As their knowledge base increased, they also learned how to further use the frame tubes to advance the ride quality. The swooping chain stays and skinny seat stays work to absorb vibrations and bumps, their rear end working hard to save yours. They also made sure to keep tire clearance generous, 28mm tires should fit, so that your rolling rubber can aid in the suspension and efficiency of the ride. 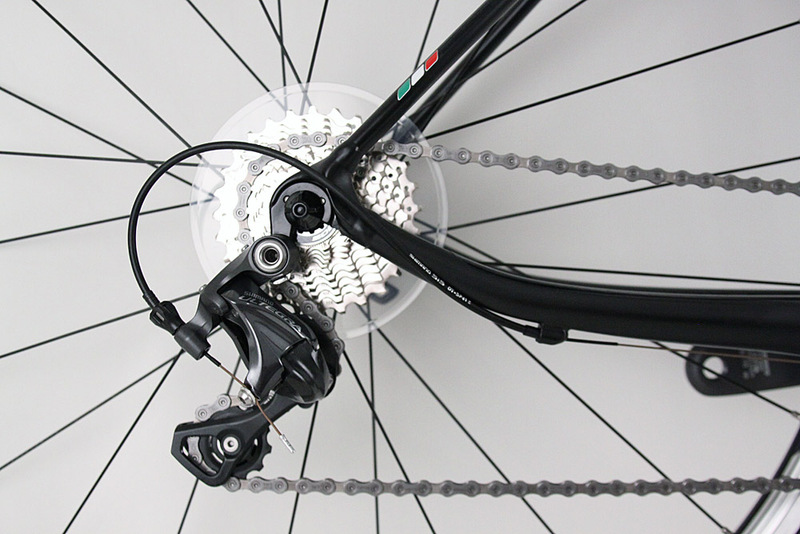 The rest of the frame is also helping minimize the effect rough roads will have on the rider while maximizing the power used to drive the bike. Of particular importance are the taller, tapered head tube, shorter, flattened top tube, the skinny seatstays, and the swoopy chainstays. 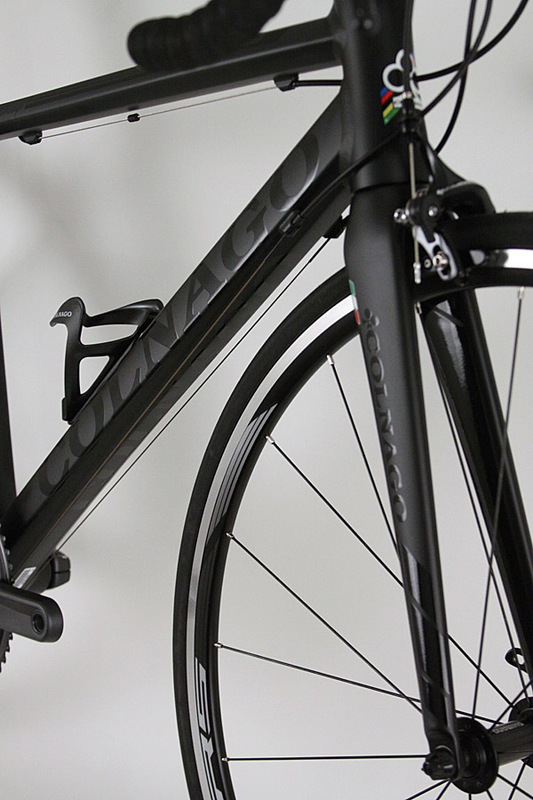 The head tube, hiding a 1 1/8â€� to 1 Â¼â€� steerer minimizes weight and maximizes lateral strength. 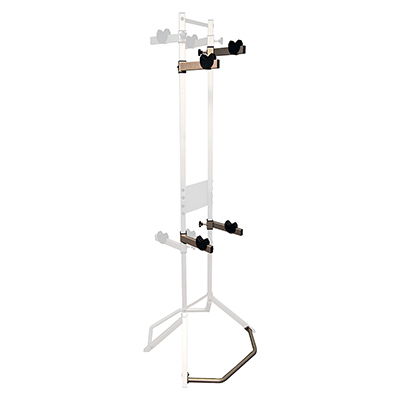 The flattened top tube allows for vertical flex while resisting lateral flex. 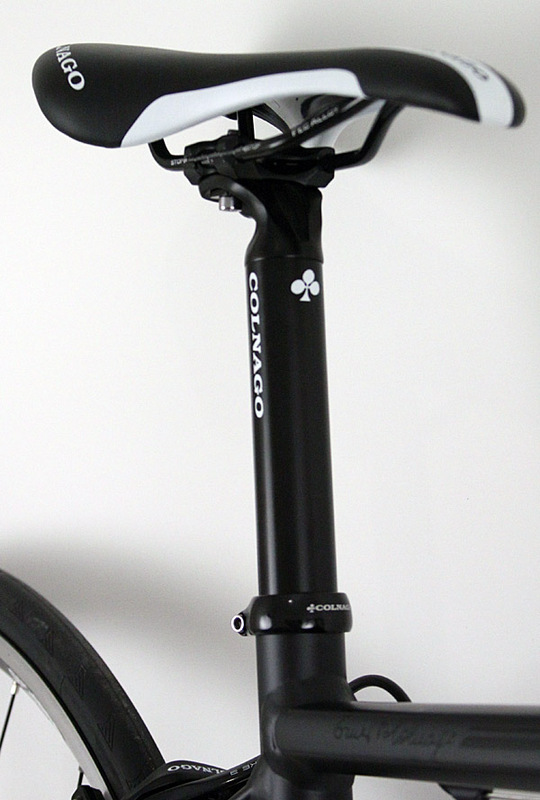 The rear end gives plenty of room for vibrations to play out before reaching the seat post and your saddle. 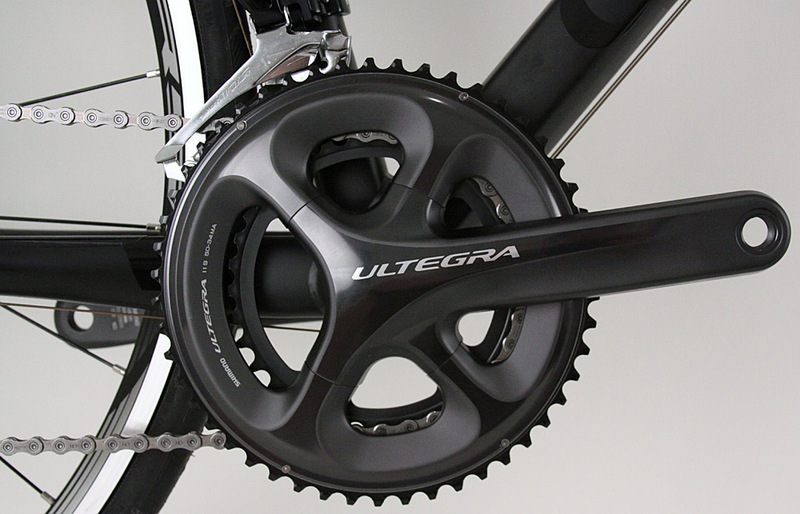 Many more of the design features of the carbon bike are found in the Alu as well. Thereâ€™s a BB86 bottom bracket, which helps with both weight and stiffness. 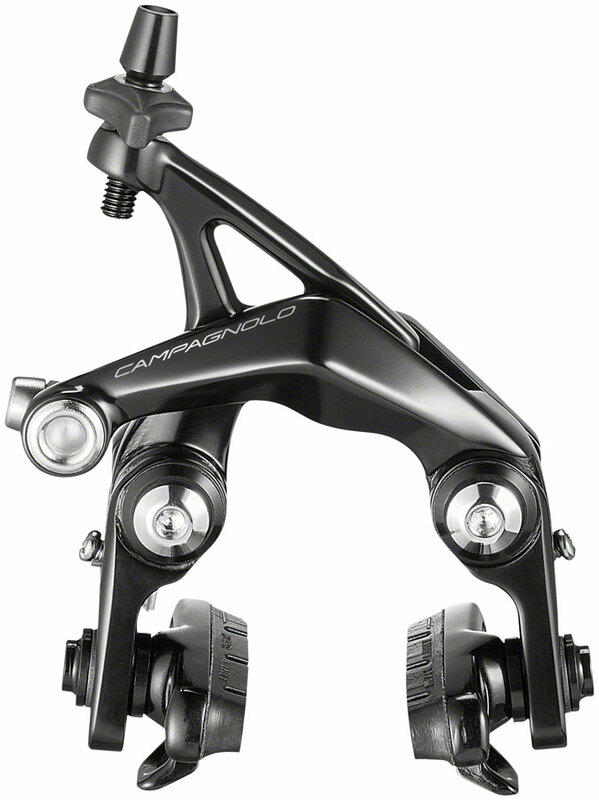 Thereâ€™s Colnagoâ€™s proprietary headset, where the tapered steerer runs on bearings pressed into removable cups. And a carbon, straight-blade fork. 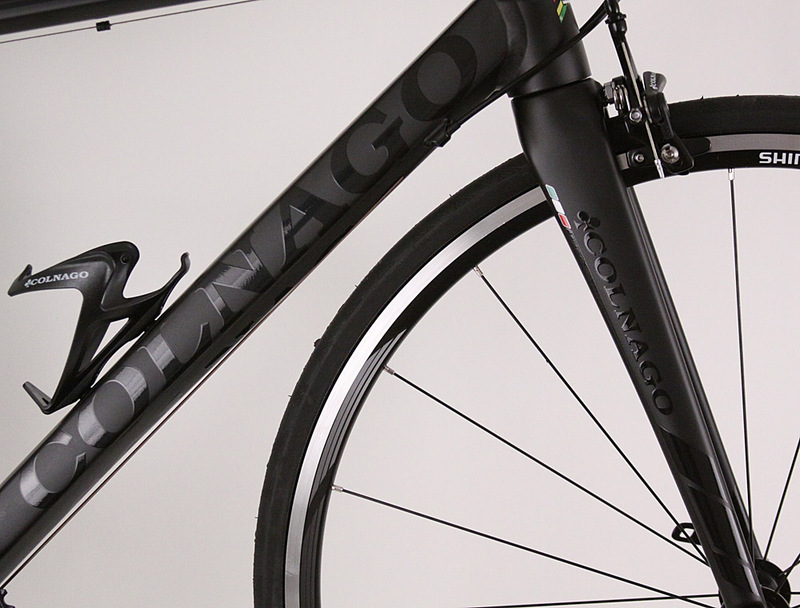 The Colnago CX Zero Alu gets you in the game. 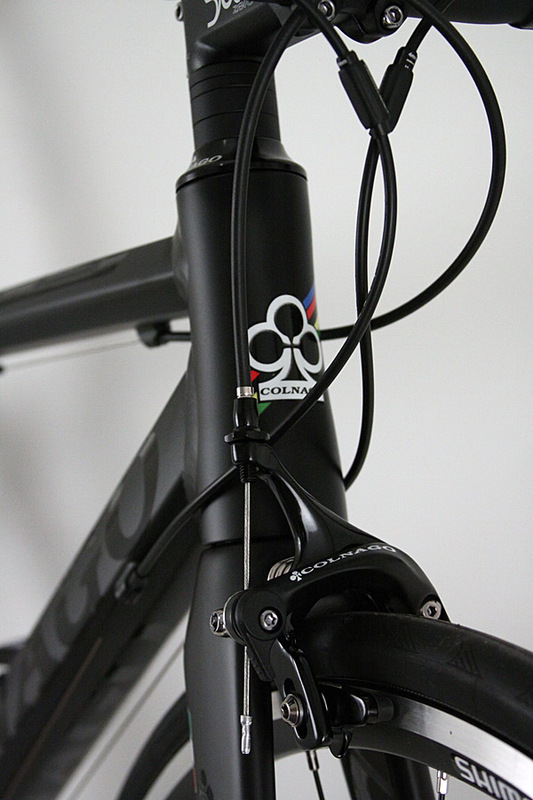 We can order any current Colnago products. Please inquire about special orders. 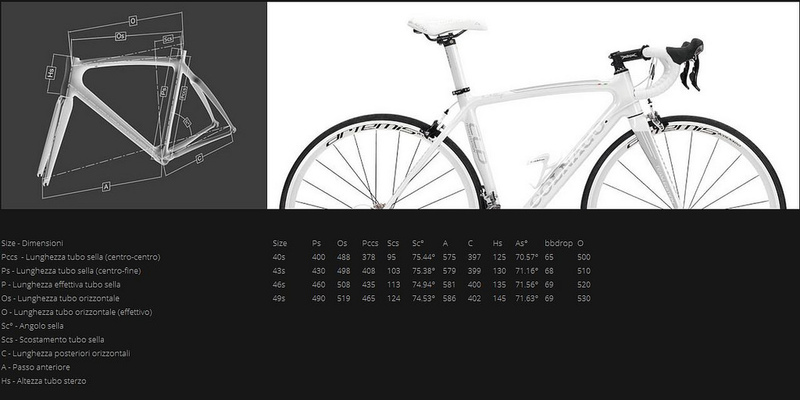 50s sloping = 53.8cmÂ virtual top tubeÂ .